THREE PLUS Acres overlooking cool blue Pacific Ocean. 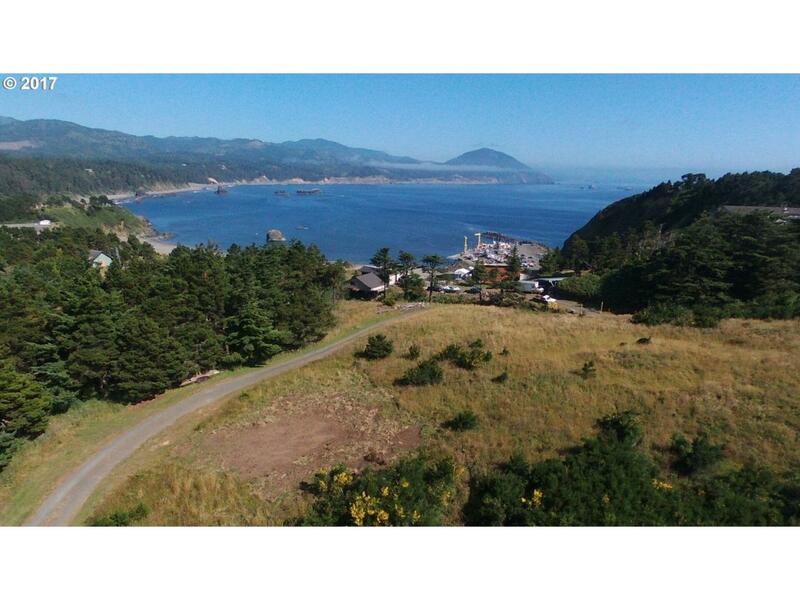 Dramatic Views of Port Orford Waterfront. Very large parcel ripe for devlopment, one home or more, build a family compound! Last chance to be King of the Hill! Listing provided courtesy of David L. Davis Real Estate.